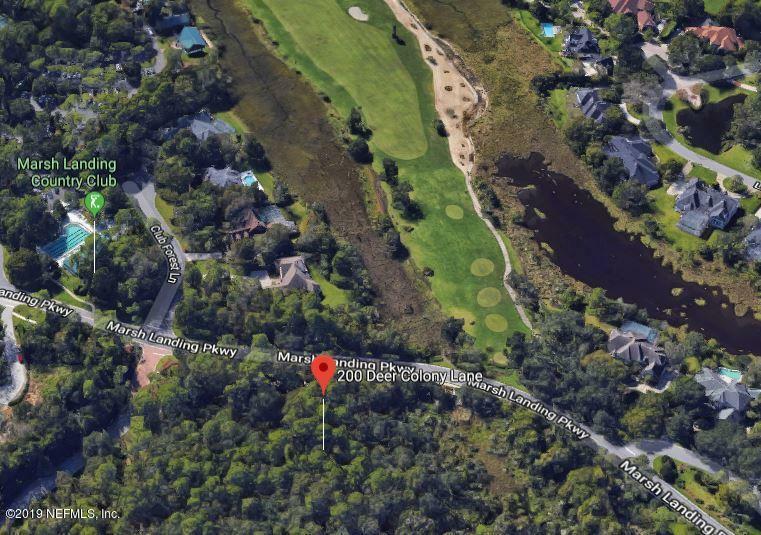 One of the last opportunities to purchase a lot in the exclusive section of Marsh Landing Country Club - FOUND FOREST. 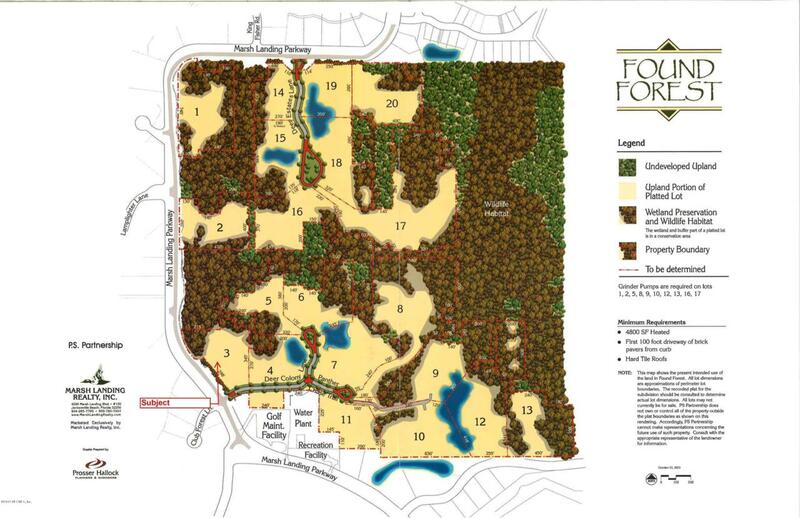 This lot is 3.42 acres with 2.66 acres of uplands, one of the bigger upland lots in Found Forest. Bring your own builder for your dream home along with separate home for in-laws or guests as 2 separate homes are allowed on this lot. Buy now, build later, no time constraints on construction. Please refer to MLS #953910 for Lot/Build package available as well. Listing courtesy of Ocean Realty Of Ponte Vedra Beach Llc.